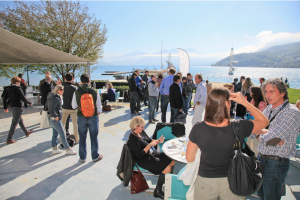 The third edition of the European Outdoor Forum (EOF), the flagship conference for the European outdoor industry will be held in Annecy, France, on October 16th & 17th, 2012. The European Outdoor Forum will once again bring together the outdoor industry’s key players for two days of conferences covering a wide variety of topics, in a relaxed environment, providing information to help participants make better decisions, while shaping the future of the outdoor industry. Strategies to break into the North American market. 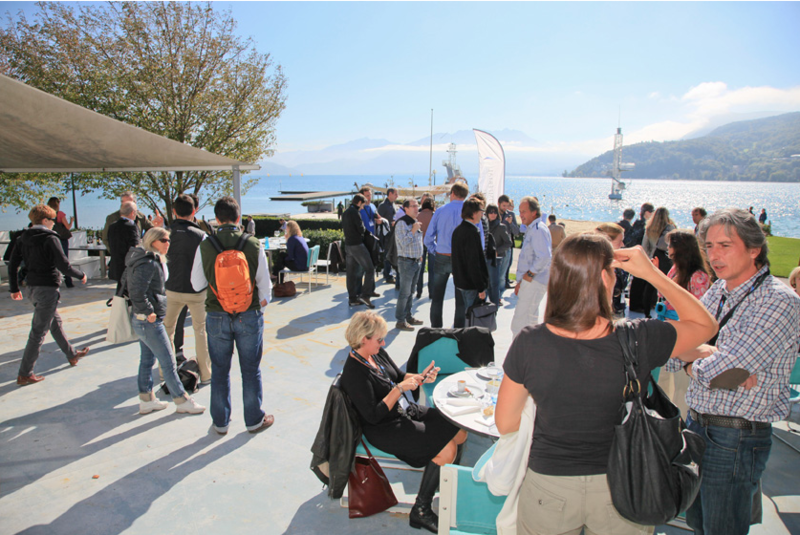 The EOF will be held in the prestigious Imperial Palace conference facility, right next to the lake and surrounded by Annecy’s beautiful backdrop. Additionally the Cocona Lunch, the SGI-Compass Nordic lunch and the ISPO dinner provide plenty of time for networking and catching up with industry friends and all attendees will receive a unique YKK sustainable gift. Last years event brought together over 230 key players from all over Europe to this perfect opportunity to learn, share and network in a sustainable way. So we hope you can join us in Annecy this year.